Spanning electronics, psychedelic folk and field recordings. Paris-based, Venezuelan quartet Insólito UniVerso are used to finding inspiration in unconventional places. On ‘Transmutada’, the opening track of their joyful new album La Candela del Río, they celebrate the legacy of cult Caracas singer, caricaturist and new age guru Conny Mendez. Listen to the mix above, and read about a selection of the tracks included below. Simón is one of Venezuela’s most international artists. His music has been covered countless times. On his 2nd volume of Tonadas, he continued to explore the sound of the working songs from the plains. This music has a very bluesy feel and ‘Cantos de Ordeño’ is one of the most beautiful folk songs from our country. Chelique Sarabia is another very well-known composer and musician locally, but also internationally. On this record, he plays a lot of standards, but with a sonic palette reminiscent of the BBC Radiophonic Workshop. We can picture journalists and purists completely hating this record when it first came out, but we absolutely love it. It creates the perfect meeting point between our traditions and sonic experimentation. This is one of our all-time favourite bands from Venezuela. On ‘San Juan, Tambor y Fuera’, they use the culo e’puya drum, which is played in the religious celebration of San Juan in the coastal region of Miranda. To this, they add drums, synths and electric bass, giving it a very funky twist. 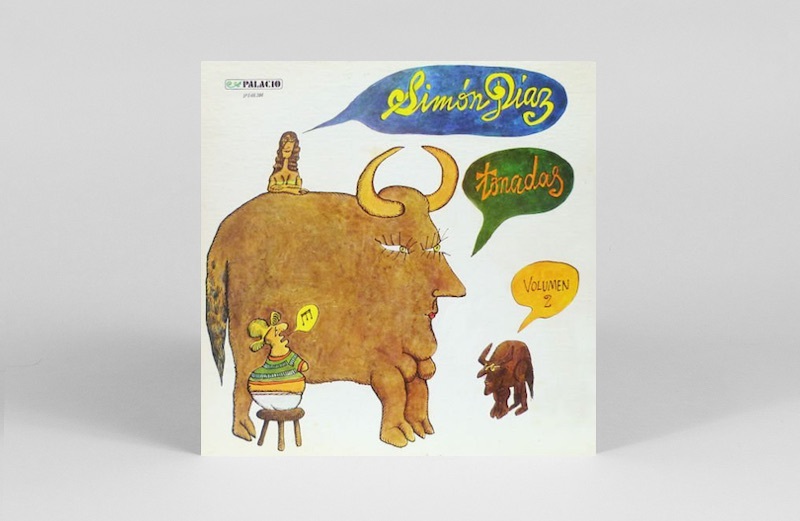 This one also features on the first Venezuela 70 compilation on Soul Jazz, which we couldn’t recommend more. 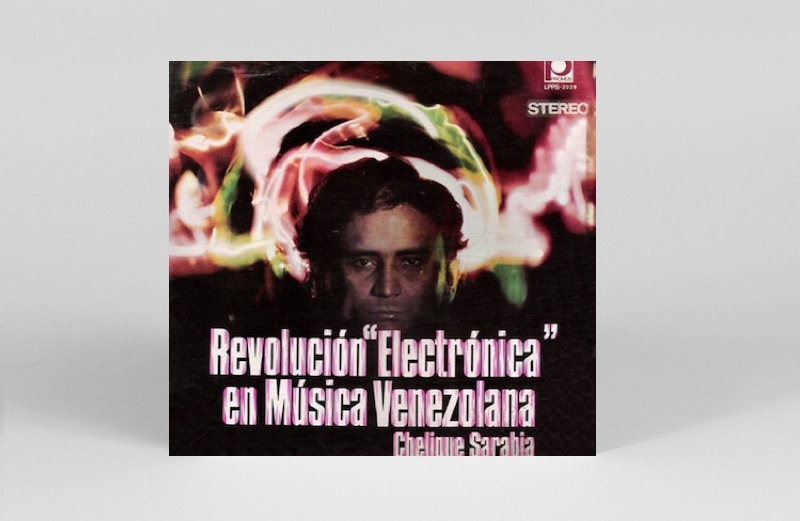 Vytas Brenner was one of the pioneers of fusing traditional music and electronic instruments in Venezuela. This is our favourite album by him and his band Ofrenda. 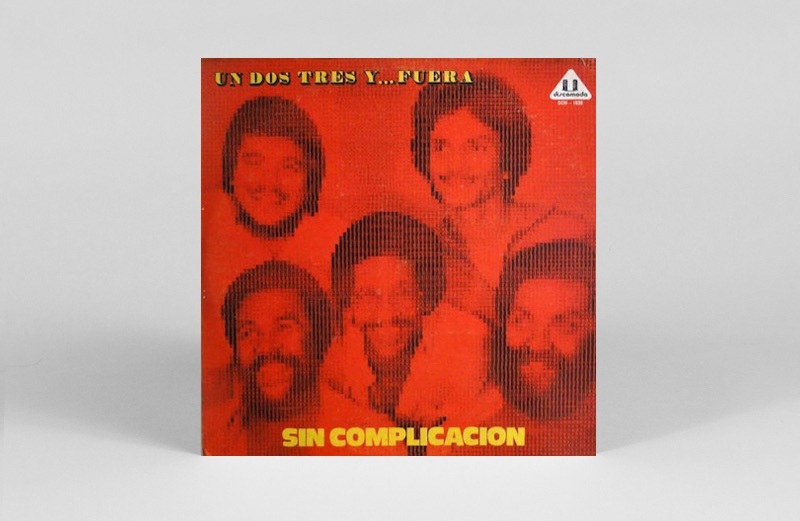 We chose ‘6 por Electron’, which is a mind-blowing take on the 6 por derecho style of Joropo, with the addition of electric guitar, analogue synths and electronic textures. 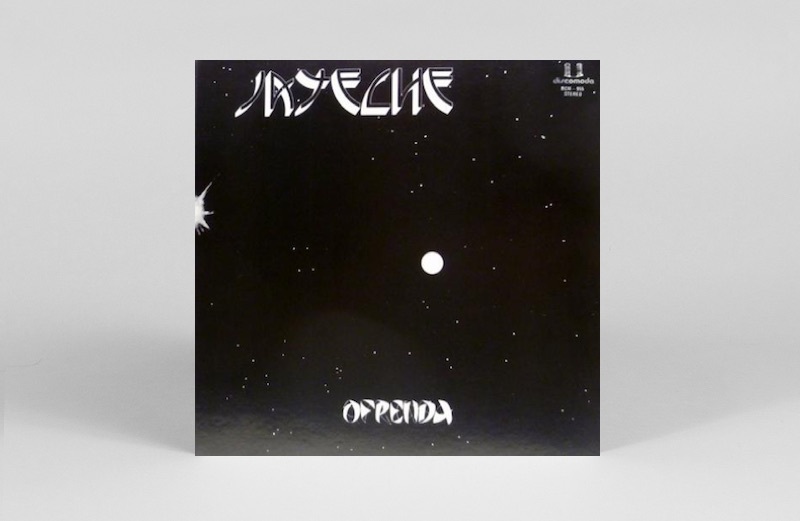 The track flows into an interlude called ‘Jayeche’, which features killer synths and effects. Oswaldo Lares is a living legend of Venezuelan folklore, documenting musical traditions throughout the country with field recordings, photography, and his own musical productions. 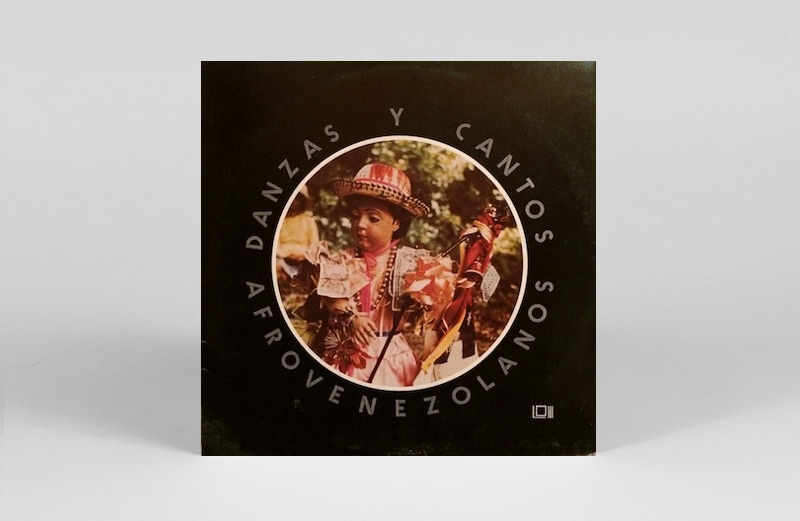 This compilation focuses on Afro-Venezuelan music and instruments, and comes with a beautiful booklet full of information and images of the different traditions that took root in Venezuela. Check out this website for a glimpse.